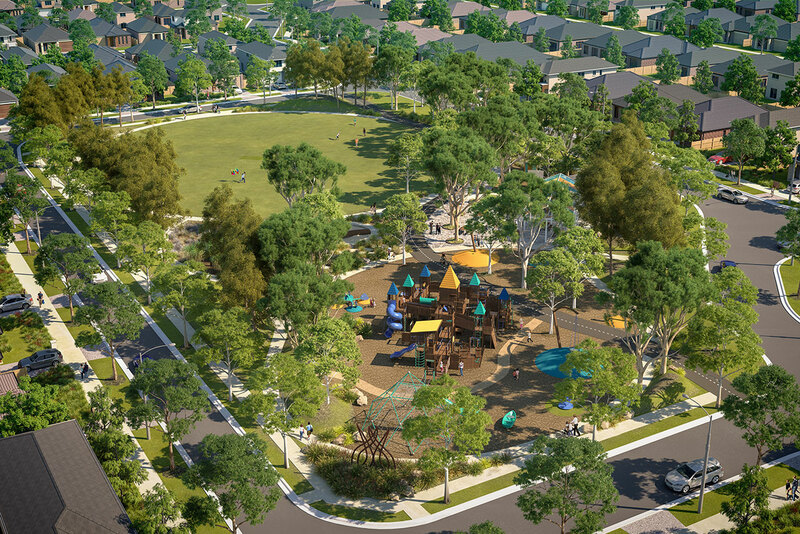 Central to a release for a larger residential development, the new Burvilles Road Park in Mount Duneed features an adventurous open space designed by Tract’s Landscape team in Geelong. Tract Media was engaged to produce high resolution marketing renders for use in print, web and to feature on a large promotional billboard. 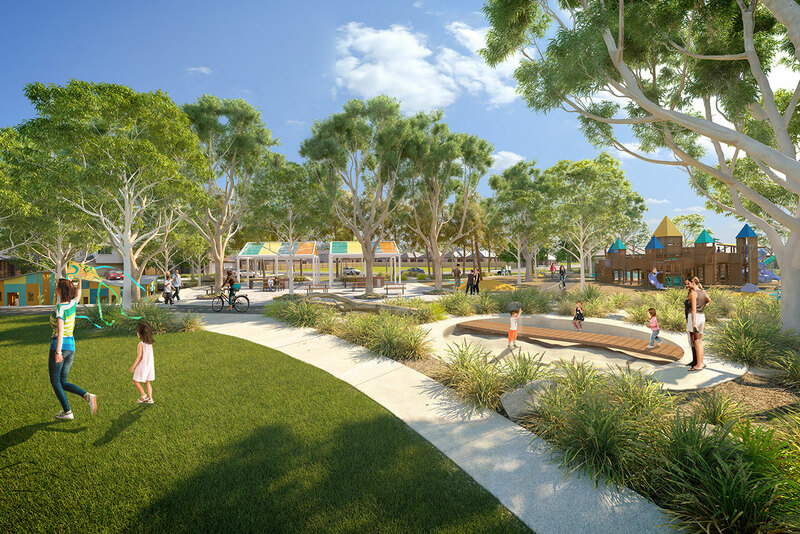 The images demonstrate a range of uses and activities across each element of the design.